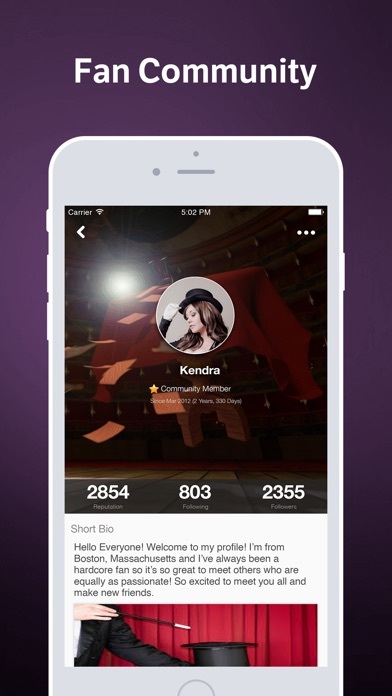 Magic Amino is the fastest growing mobile social network for magicians and magic enthusiasts! 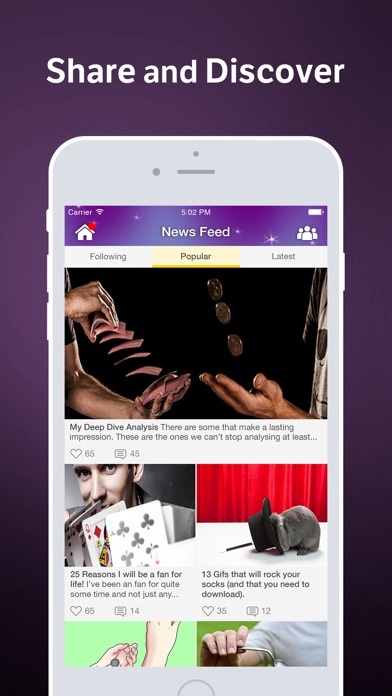 Discover other magic fans nearby and around the world who share your passion for Penn and Teller, the Magic Castle, Bicycle cards, the Charlier Cut, the Elmsley Count, manipulation, flourishes, escapes, and sleeving. Post and chat about tricks, acts, technique, tutorials, and news. 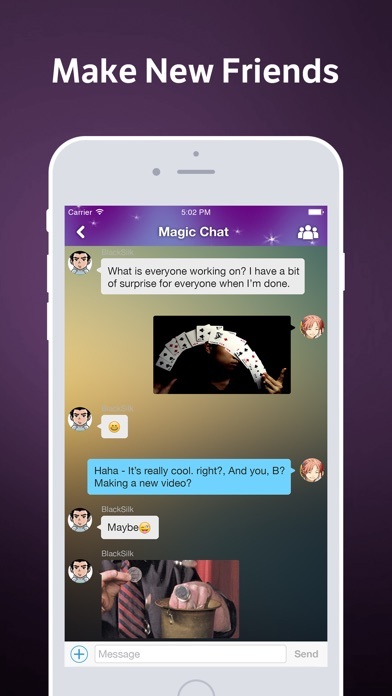 Ask and answer questions on the fly and search for expert answers on everything magic. If you love cardicians, magicians, tricks, illusions, escapes, the Stodare Egg, Criss Angel, David Blaine, David Copperfield, Ed Marlo, Harry Houdini, Lance Burton, Doug Henning, Siegfried and Roy, Ricky Jay, Mark Wilson, Harry Anderson, Jeff McBride, Cyril Takayama, Dynamo, Neil Patrick Harris, Nathan Burton, Piff the Magic Dragon, Penn and Teller’s Fool Us, sleight of hand, or any other aspect of the magic universe, this is the right community for you!